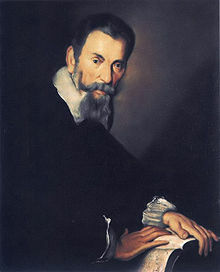 Without doubt, Monteverdi was the greatest of the Italian Renaissance composers. He revolutionised the music of the theatre and the church with his dramatic and imaginative use of instruments and voices, and with his daring harmonies. In 1613 Monteverdi was appointed Master of the Music at St. Mark’s, Venice. He remained there until his death in 1643, devoting his time to directing the choir and composing a series of wonderful sacred pieces which spread his fame throughout Europe. Monteverdi’s madrigals are just as ground-breaking as his sacred music. They were published in eight volumes, composed over a period of some 40 years, and in them he introduced adventurous, chromatic harmony and instrumental accompaniments. Their highly dramatic character anticipates on a small scale many of the stylistic devices he later employed to such powerful effect in his operas. Though Monteverdi was not the first to compose operas, his Orfeo (1607) is recognised as the first truly dramatic example. Beatus Vir, which was probably composed in 1630, was published in the composer’s 1641 collection Selva Morale e Spirituali. The motet, a setting of Psalm 112, is a superb example of Monteverdi’s dramatic style. 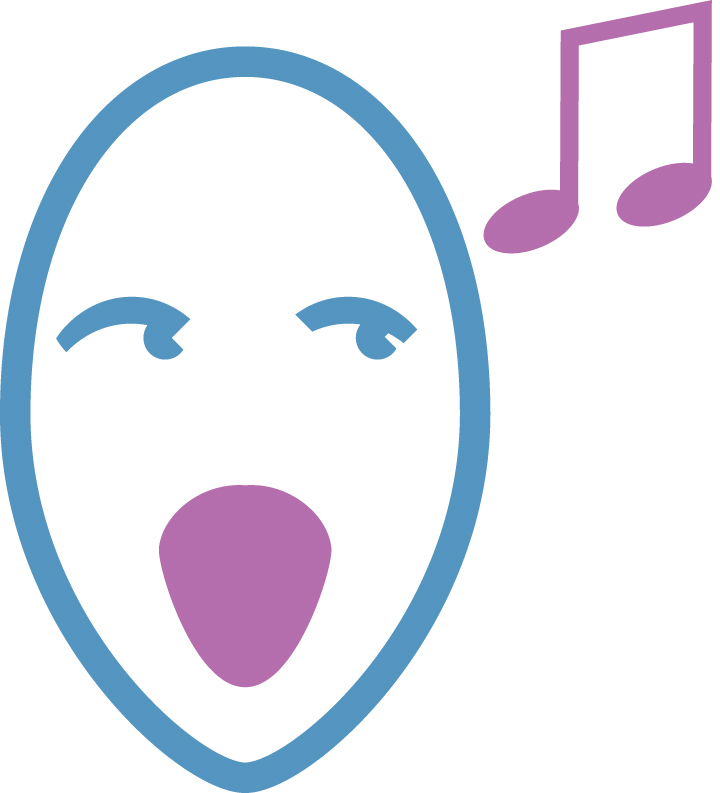 It contrasts pairs or small groups of voices with the weight of the full chorus, a technique known as stile concertato - one of the most characteristic features of baroque music. The piece is scored for six-part chorus and soloists, with organ, basso continuo and two obbligato violin parts.